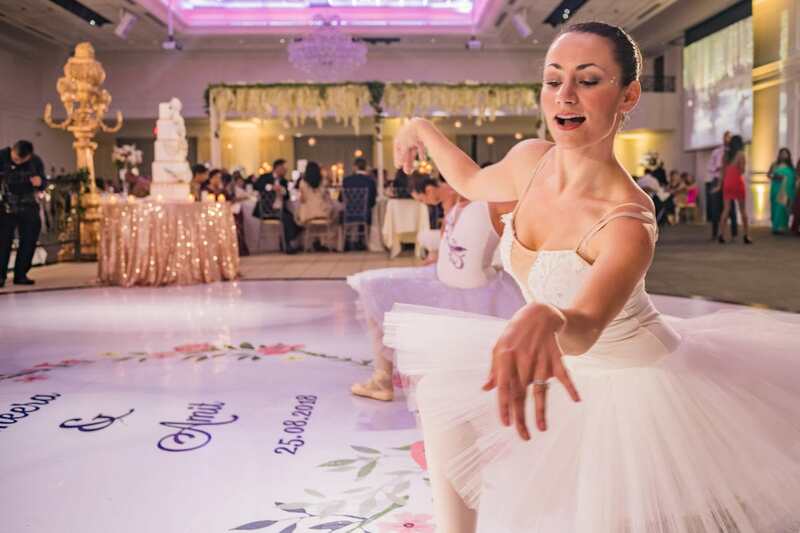 Most brides start planning their wedding thinking, “I’m very well organized and good at planning so I don’t need a wedding planner.” although none of us have the experience in most cases don’t have experience hosting events for 400+ guests. Planning a wedding is a long, time consuming process involving multiple moving pieces, many vendors and even more meetings. In addition to working full-time and living an already busy lifestyle, tt doesn’t take long to realize this is not an easy task and you may end up quite frustrated. In my own personal experience getting married this past year, I found myself in the same boat. I felt that I already work in the wedding industry so I know all the vendors and I’m very familiar with weddings so a planner would be redundant. It was three weeks before my wedding date that I realized how much work was left to do and I didn’t have anyone to manage my wedding timeline! Our recommendation: at the very least, a Wedding Coordinator is a must! Wedding planners are great to have for sure so you can enjoy your day stress free. 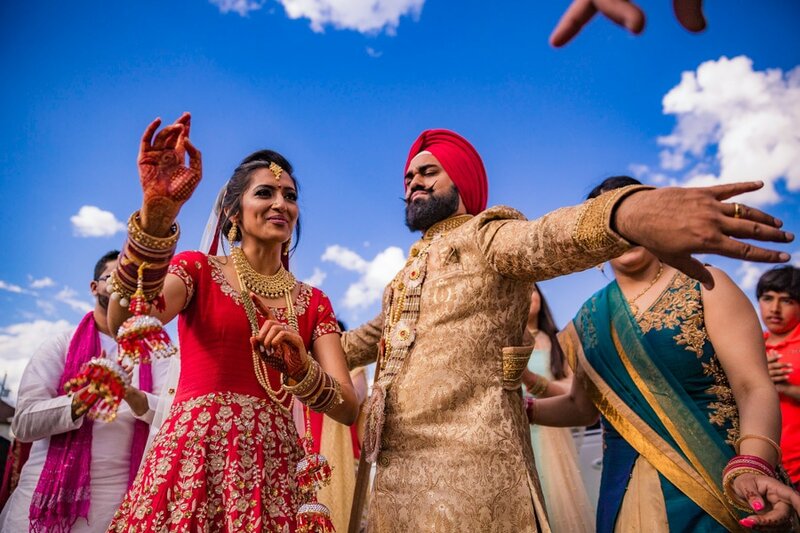 While there is something very personal and intimate about having your family and friends be so involved in your wedding, there are some things to note.First, the responsibility for coordinating the day intrudes on their ability to fully engage with and enjoy your wedding day. There will be issues that come up that will pull these family members away from certain moments of your wedding and they may feel they are missing out. 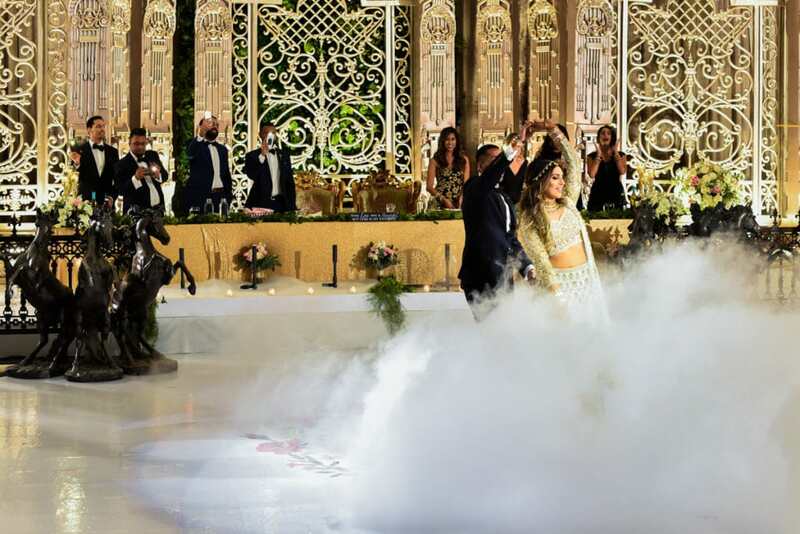 Your friends and family may also have their own ideas of how they want to manage your day that might not necessarily match with your own opinions.A wedding planner is an impartial member of your wedding who has expertise in weddings. This is a person on whom you can rely to see through your vision. 2) Don’t vendors know their job? Why do they need a planner to manage them? 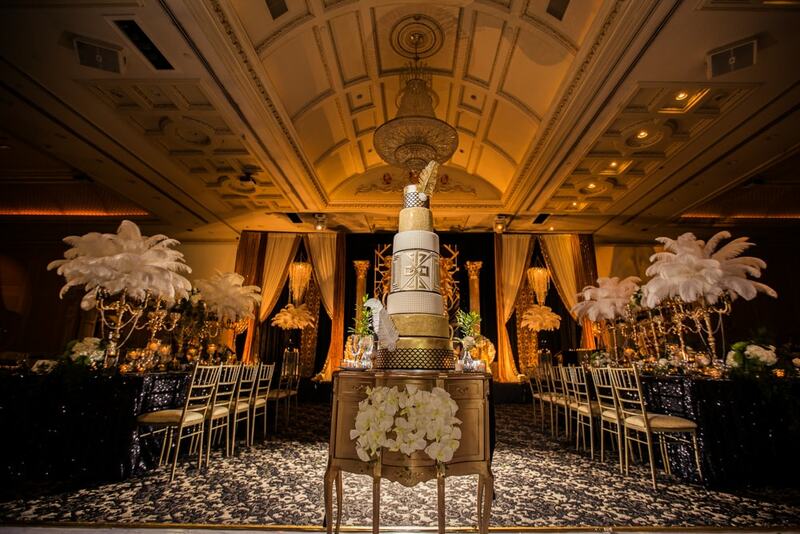 You may have the best of the best vendors hired for your wedding. They know their own job and responsibilities very well. However, they may not have worked with one another before and their jobs are intertwined. For example, your photographer will be taking “getting ready” shots of you as your make up artist is finishing up and/or the cake table cannot be set up until the decor is ready. A wedding planner can help to manage these interactions and ensure that the various vendors are present at the times when needed. 3) What if I hire a wedding planner and things still go wrong? It is absolutely possible that despite hiring a wedding planner, things do not go according to plan. There are many things to account for during a wedding and some things are out of everyone’s control. However, hiring a good wedding planner means they will take care of so you, your friend and your family don’t have to stress. A good wedding planner will have a contingency plan and will communicate with your vendors and let them know about any relevant changes. 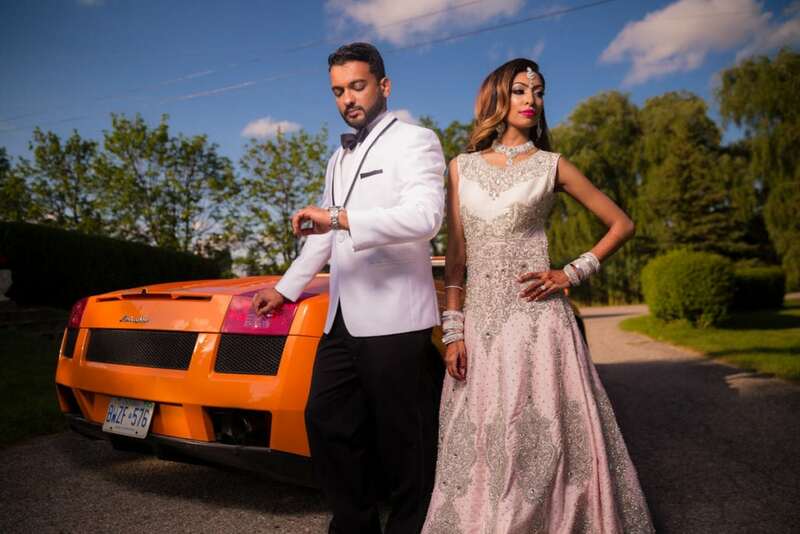 See it this way, most Toronto Indian Weddings for about 500 people cost between $80,000 to $1,100,000. Hiring a Wedding Planner is investing 4-6% of your budget toward organizing your day, maximizing your vendors and minimizing risks so you and your family and friends can fully enjoy your wedding day! Before wedding planners became mainstream, wedding photographers would often run the wedding day as we are there for every minute of it. Even now, when our brides don’t have a wedding coordinator, we have a role in making sure the wedding follows its timeline. 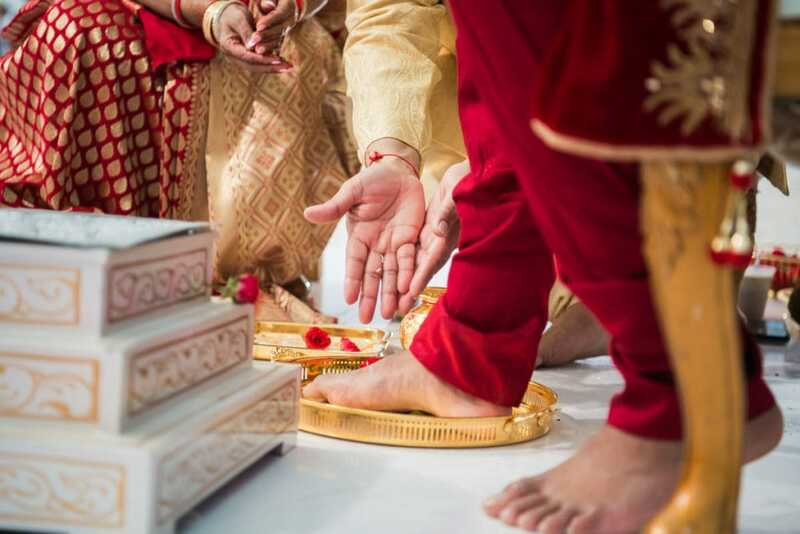 When you are having a big Indian wedding, it is important to have a timeline established well before the wedding day. An established timeline helps all vendors understand their start times and helps to avoid any delays in your wedding timeline. A wedding can have up to 10-15 weddings vendors on average whose roles are all intertwined. Having someone designated to ensure their roles remain coordinated is integral to avoiding unnecessary delays and miscommunications. Keep in mind anytime that any delay in your schedule will also affect the quality of your vendors work. If you photographer has asked for 45 minutes to taking wedding portraits, cutting into that time will dramatically reduce the number of shots produced and limits your photographer’s creativity. The same is true for your videographer, make up, mehndi and other vendors. After spending thousands of dollars on wedding services, you want to make sure you give your vendors the time they need to produce the quality of work that you’ve hired them for as a professional. 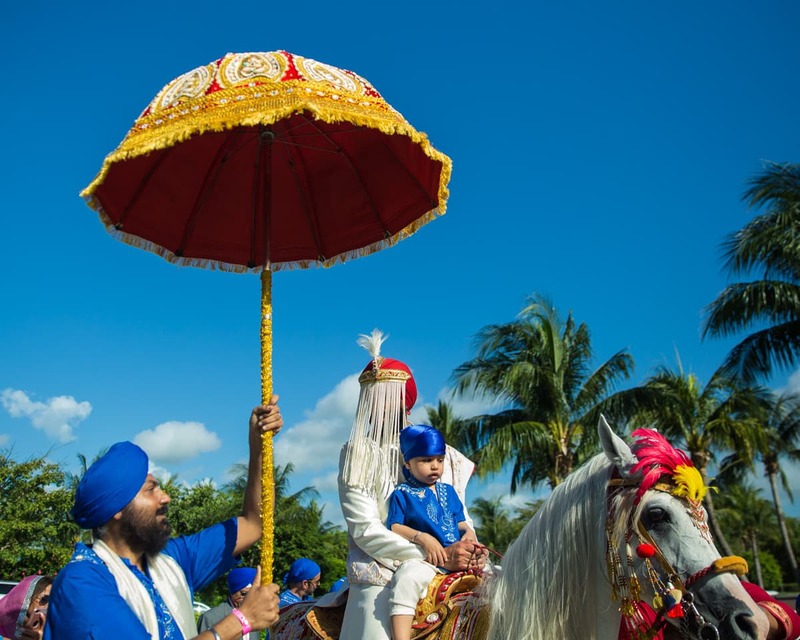 On average, Indian weddings need about 15 vendors from a dhol player to your henna artist. A bride (and groom) without wedding planner will go through a vendor selection process including about 3-5 vendor meetings with potential major vendors such as photography, videography and decor. That’s a lot of meetings and interviews! Wedding Planner can help you by sharing their experience working with the these vendors. Even if you choose to do all the various vendors meetings and shop around, you will go into those meetings with some information from your wedding planning about what to expect. Be sure to have your wedding planner propose at least two-three potential vendors from whom you can make a selection so that you have some choice and options. To maximize your wedding planner’s expertise, you must share key information about your wedding and let them know your vision. 1. Ensure your planner or coordinator knows and understands what you value. 2. Hand over all your contracts. 3. Let them know what’s important to you so they can make sure those details are not missed. 4. Introduce them to your family so they know who the key players are. We have been serving our clients from last 5 years and we have only had the opportunity to work few vendors. There are some vendors which we have heard great things about and also there some who have just started as their company have under 2 years of experience although they have really done a great job outperforming expectations. We have listed them in alphabetically in three different categories. 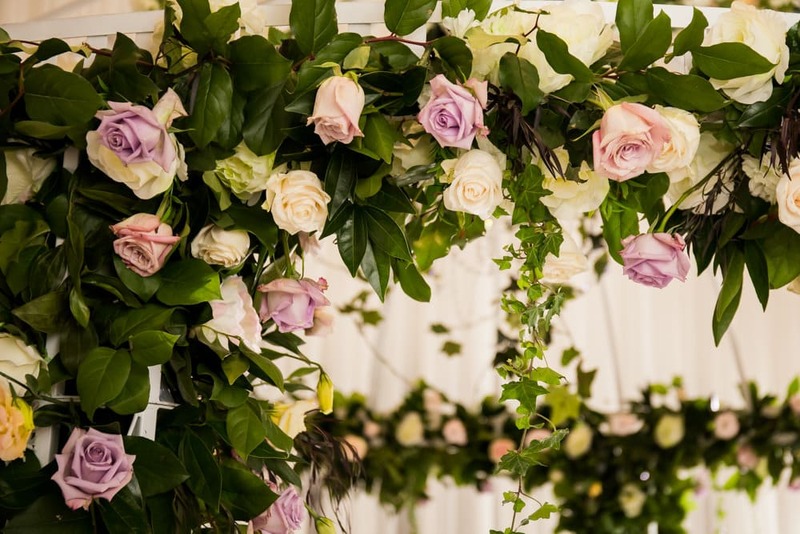 Unfortunately we have not listed some of the other great wedding planners from our industry although we look forward to extend this blog every year as we get to work with new planners. Here are some vendors we have worked in the past and have delivered our clients consistent results. Susan and his team is absolutely amazing to work with you. We had seen them going above and beyond for their client. Every member of team believes in same value of delivering clients as requested. A portfolio full of high end classy projects, Sonia and her team is known for meeting client expectations over and over again. Another experienced and very dedicated planners Dashing Dulhan is known for meeting their clients expectations. Sonia is good at educating their clients and guiding couples throughout the process. 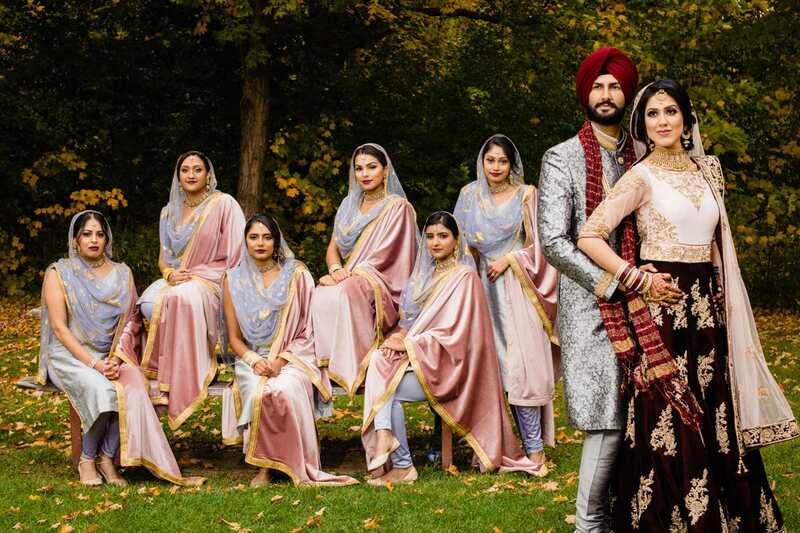 Neha and her team is also very very organized team, they not only connect with the couple but also with parents. A very sincere team always taking care of client and vendors during the planning process. Here are some planners with under 3 years of experience but they are great teams to work with. A new name in planning but in their second season they have won some hearts. They are growing really fast and we had two projects with them they were great delivering on expectations. We recently did a wedding with them and they were great to work to work with. 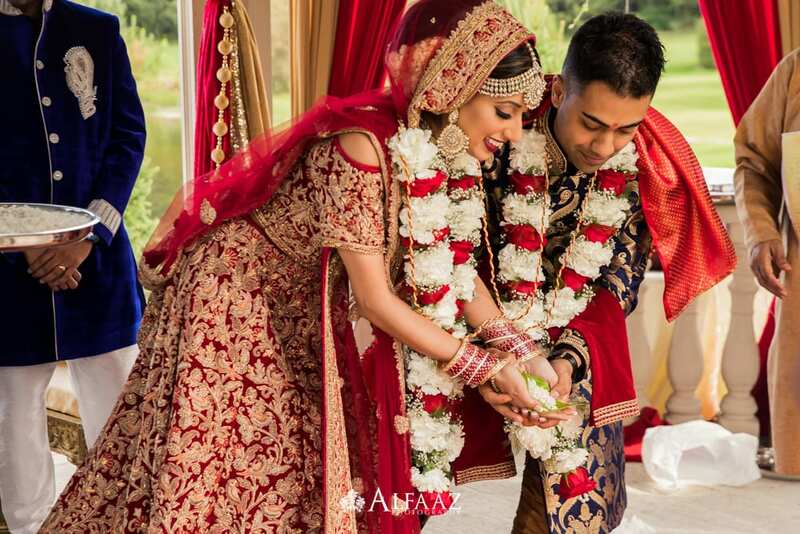 They have set up some great processes and templates which their team used efficiently to plan the wedding. We look forward to working with following teams although they have a great reputation in the market. Another certified team of Indian wedding planners with good experience in planning Indian, Bengali and South Indian Events. We have see their process of client care and we can assure they will give good service. 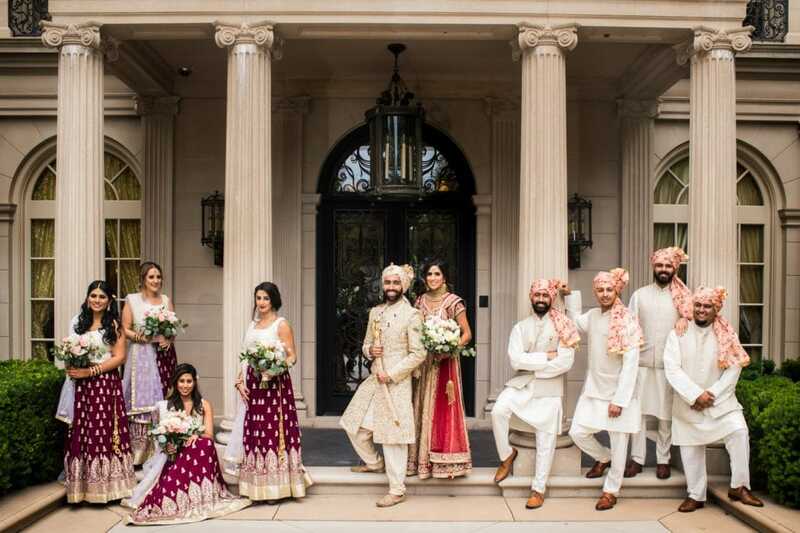 Taj & Raj Events have been doing weddings for about 10 years as well.We haven’t had a chance to work with them but we had some brides talking about their work ethic and professionalism. Another great vendor who believes in delivering their clients and education them is P.S eventful. Thanks for checking out our blogs, it takes a lot of effort and time to create educational content, although we understand its really valuable. 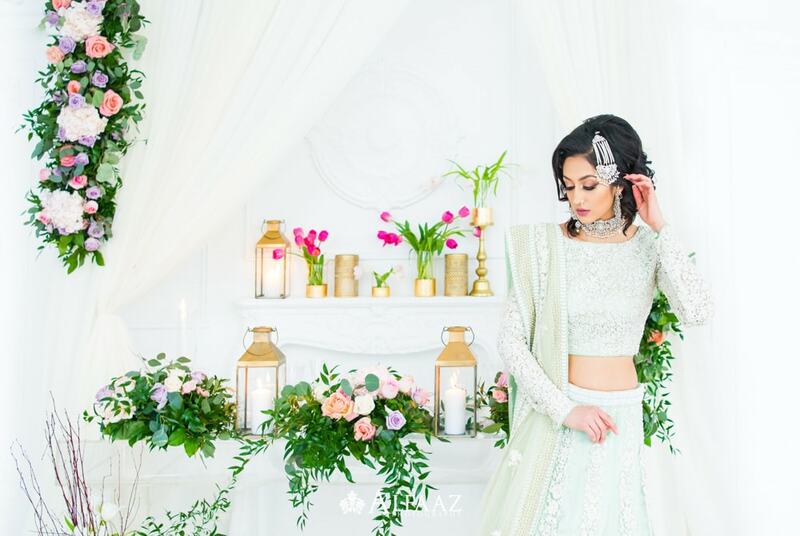 This blog also lists only few wedding planners we have worked with and some we have heard off although there are some great vendors out there as well.